Federal College of Education Kano | FCEKano Pre-NCE admission form for the 2017/2018 academic session is out. 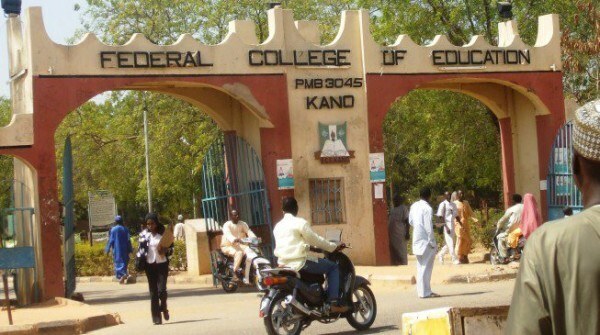 The sales of the Pre-Nigerian Certificate in Education (NCE) of Federal College of Education Kano has now commenced. The management of the College made this known on their website and also released the steps to follow to apply for admission. Applications are hereby invited into the following Pre-NCE programmes of FCE Kano. You can make payment online with the RRR number. Or You can visit a bank to make the payment. Application Closing Date: NOT STATED.